Expired 3wk ago . Last validated 1mo ago . Used 10 times. fanny cabello cabello This is a great deal. 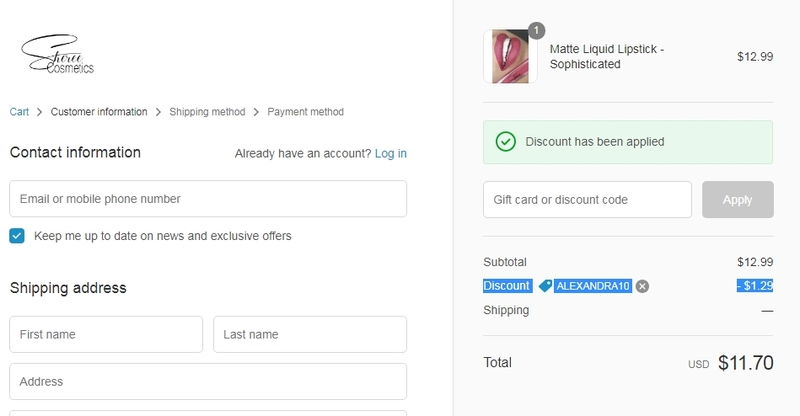 Just enter the coupon code in the space provided in your shopping cart and click "Apply" to get the discount. Exclusions may apply. For more information see screenshot. 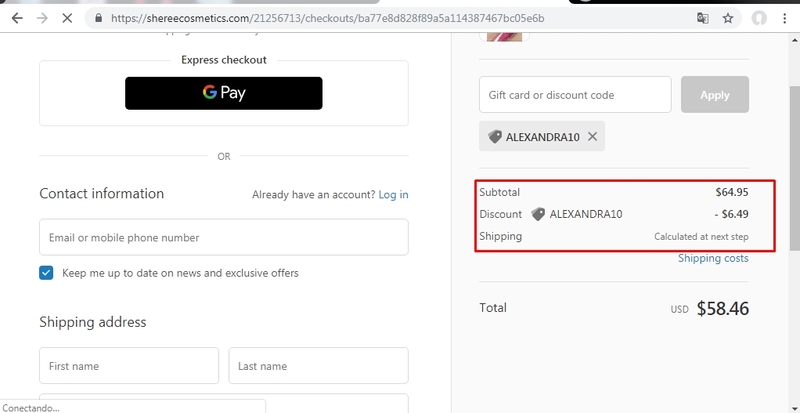 reggie Simply enter the code during the checkout process to apply this discount. There may be some exclusions that apply to this deal. George Howk This promo code is working perfectly fine. Put the items in your cart go to checkout and apply your code and enjoy this offer. 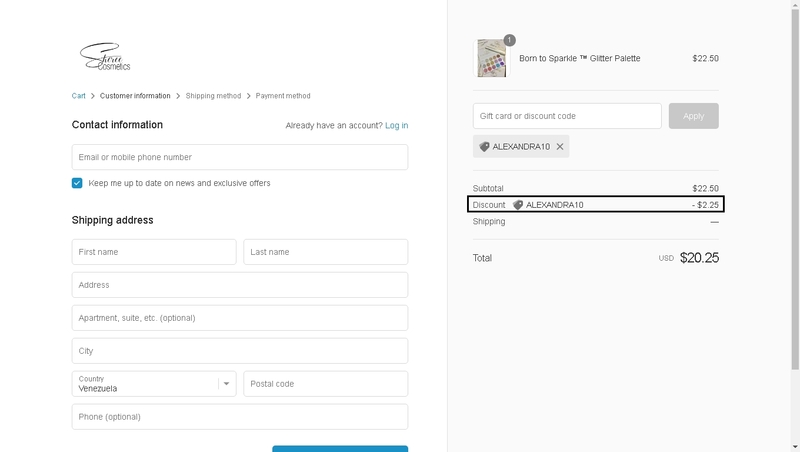 Daniel Garcia I have tested this code and is working as described, place it at the checkout and enjoy the discount.